Château Pichon-Longueville Baron, a leading Pauillac 2éme Cru Classé estate, is one of Bordeaux’s most illustrious “super seconds”. 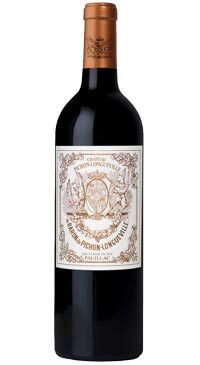 The best examples of Pichon-Longueville Baron have layer upon layer of unctuous, vanilla-scented, blackcurrant and cassis fruit, intermingled with cigar box and lead pencil shavings aromas. They require cellaring for at least 10 years. What an impressive sense of structure and corpulence in this full-bodied wine.